Gateshead Beer & Music Festival first started off in 2010 with the emphasis on creating a great local community festival. Moving forward nine years the festival has grown into an event that is loved both locally and nationally, whilst maintaining its community beliefs. In 2016 we were delighted to be named as a Finalist in the Tyne & Wear Lifestyle awards – Best live experience. The festival organisers pride themselves on striving to improve the festival year on year, this year there are no exceptions with the introduction of the Craft Can Bar, the new and improved Cider bar, the addition of premium lagers and a new food area. This year’s festival incorporated the SIBA North-East Regional competition, featuring beers from Berwick -upon-Tweed to Sheffield. As always we will have a great selection of Ciders that are sourced countrywide. In addition to the popular Cava bar, we will see the return of our Gin filled Jam Jar Bar and Prosecco cocktails. Three Days of Fantastic Music! Friday 3rd May – Smoove & Turrell, The Understudies, Los Capitanes, Mollie Birmingham, Black n Blue, Silver Skiffle and Low Fell Ukuleles. Saturday 4th May – Zen, The Good souls, The Sound Cartel, Funk Soul Sista, Diablo, Floresta Hustle, Ste Johnson and Sean & Terry. Sunday 5th May – V12, C-Collective, Ska-toons, Ruby & the mystery cats, The Nutopians, Trilogy, Easy Tiger, George Welch & Christine Jeans and Ste Johnson. Music from The Shakes; Hip Hop Hooray; GrooveTrain, The Pre-Amps; Giroscope; Taylor Payne, Jamie Lee Harrison& much much more! We’ve also got entertainment from Tony Junior – Magician and entertainer. Gateshead Family Fun Day is an annual event that has been running for well over 30 years starting off initially as the Rugby Club’s garden Fete. However, over the last 5 years or so we have made a big effort to integrate the event into the wider Low Fell and Gateshead community and attract a much wider audience. This has proved a huge success and we usually attract a great number of visitors over the day (high numbers especially if the weather is good). We’ve got plenty of Beers, Ciders, Gins, Prosecco Cocktails, Cava and Wine available. All beers are local and national ales. We’ve got plenty of live music available from lots of bands, many local. With over 24 bands appearing across the weekend on two stages. Check out this great article on our forthcoming festival inc news on our fantastic beer & music selections! https://www.chroniclelive.co.uk/whats-on/food-drink-news/gateshead-beer-music-festival-adds-15827109 Preview of our forthcoming festival! 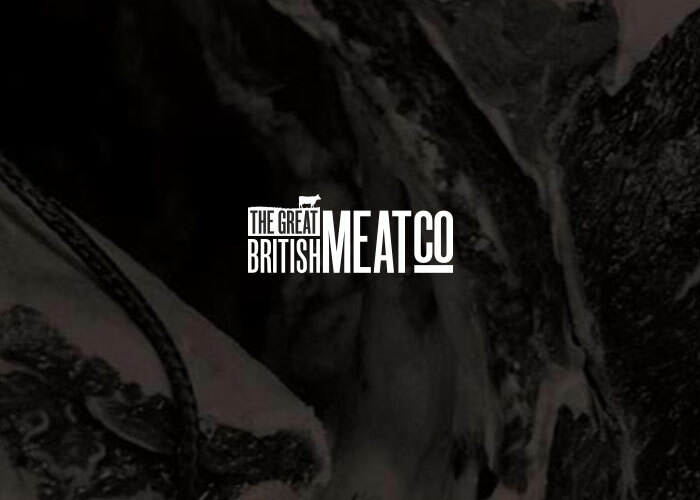 Our story began over sixty years ago and as third generation butchers, we’re immensely proud of our meaty heritage. Our family business has been serving the public with the finest meat since 1953, and along the way we’ve earned a reputation for product and service excellence, with accreditation and accolades to match. We’ve transferred these great core values of honesty, quality and service excellence to Great British Meat Co.
We’re excited to be moving back to the future, and are once again providing meat direct to households through the Great British Meat Co. We know our grandfather would be really proud, so it’s a great way to celebrate our 60th anniversary.